Predator and Alien are two movies that brilliantly combine aspects of the horror, sci-fi, and action genres, all while creating their own monster mythology by introducing their titular monsters. Since their introduction, the Xenomorph and Predator have quickly become two of cinema’s most iconic killer space monsters. 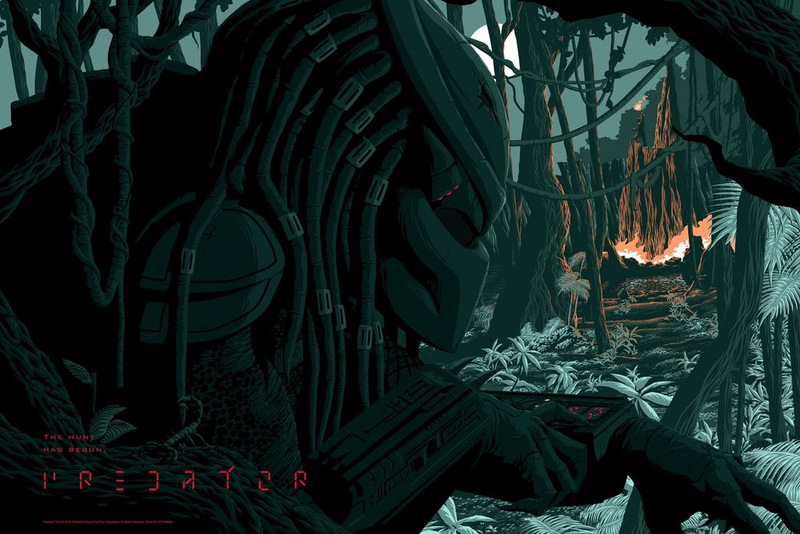 To celebrate these brutal killers, Bottleneck Gallery, in collaboration with Acme Archives, has teamed up with artist Florey to create officially licensed prints for Predator and Alien! 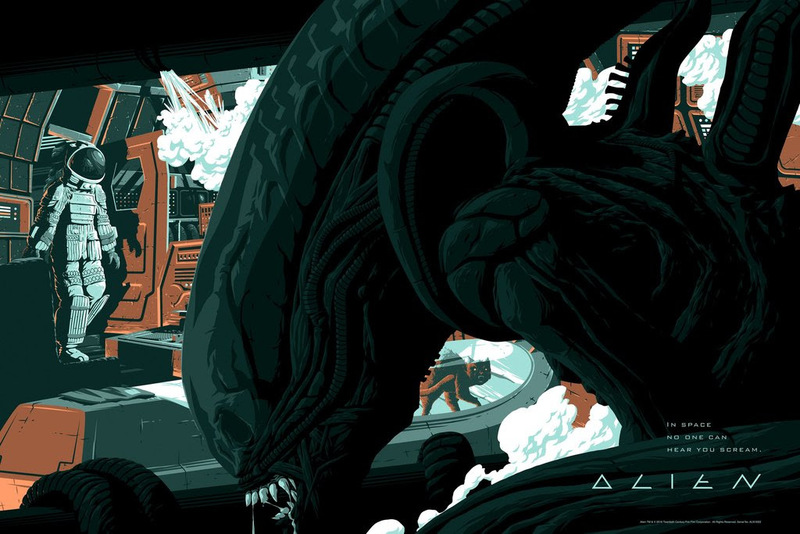 These Alien and Predator hand numbered screen prints by Florey measure 36”x24” and are limited to 150 pieces each. These posters are available now at the Bottleneck Gallery online store for $50 each or as 2 piece set for $95.